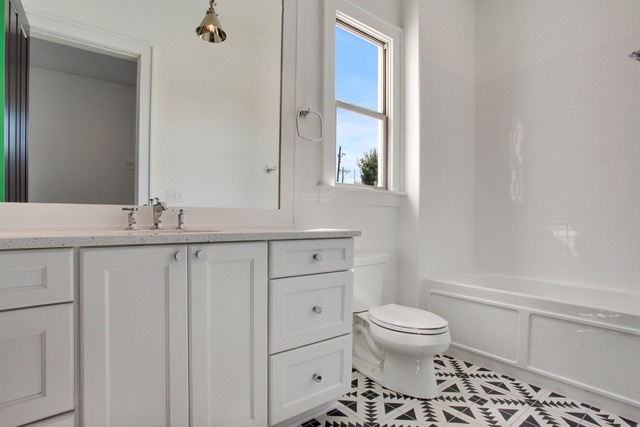 While bathrooms may not seem like the most important room in the house, you probably remember every time you’ve ever had to use a less than satisfactory bathroom. 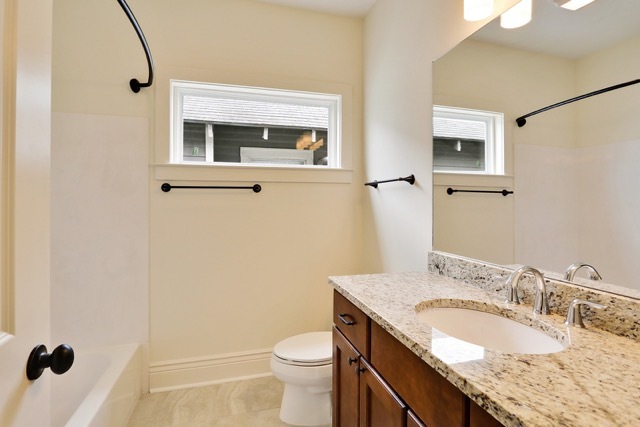 Bathroom renovations are a great way to add value to your home. 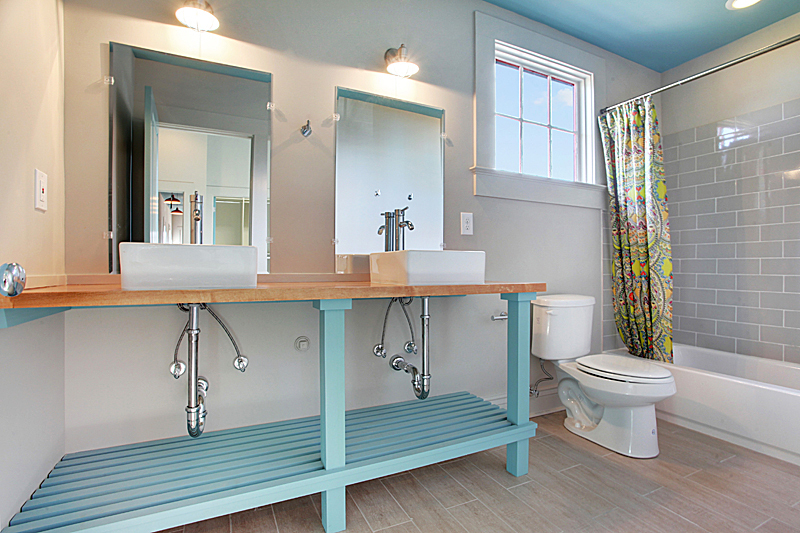 A great bathroom can be more than just a place for hygiene. It can be a place of relaxation where you can retreat and calm your mind throughout the day. 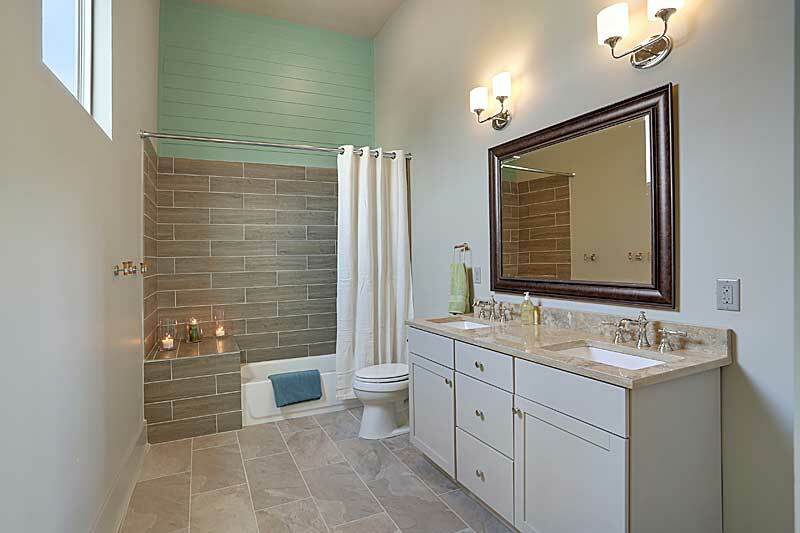 Your bathroom should be one of the most comfortable rooms in your home and in some cases should be multi-functional. 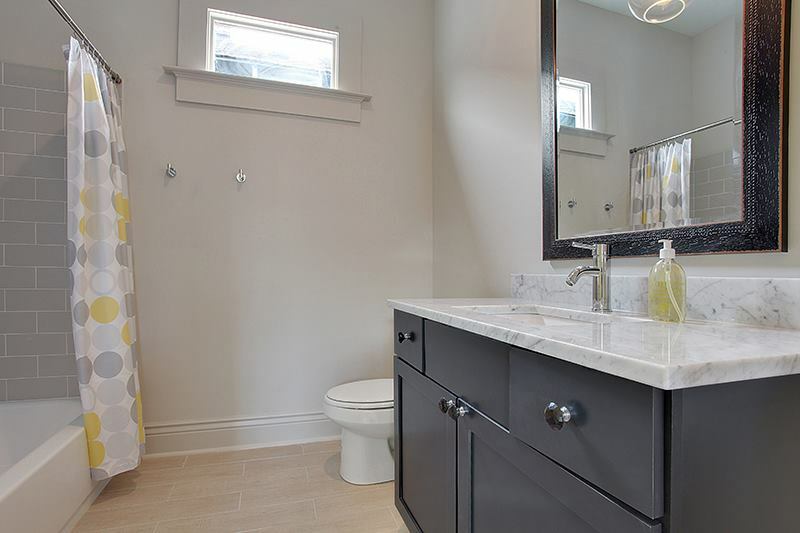 When considering a bathroom renovation, here are a few things to ask yourself to determine what you need in your bathroom renovation or update. Do you need multifunctional storage that can work in a small space? Is your current storage taking up too much space? Is your bathroom too cold and needs heating? Is it too hot and needs better ventilation? 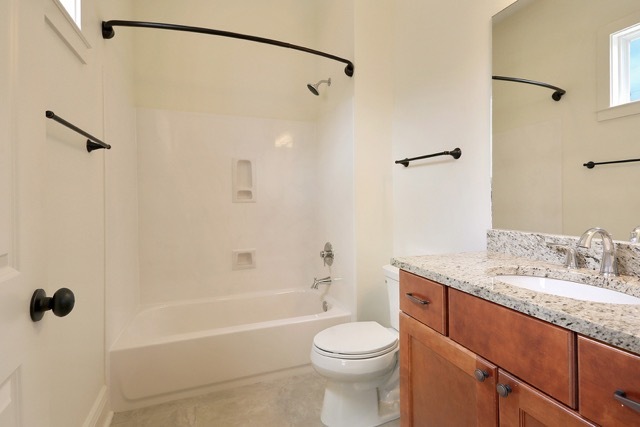 Do you want to spend a lot of time relaxing in a big jacuzzi, or would you rather a relaxing stand up shower with lots of open space? Do you need better lighting or hardware updates? 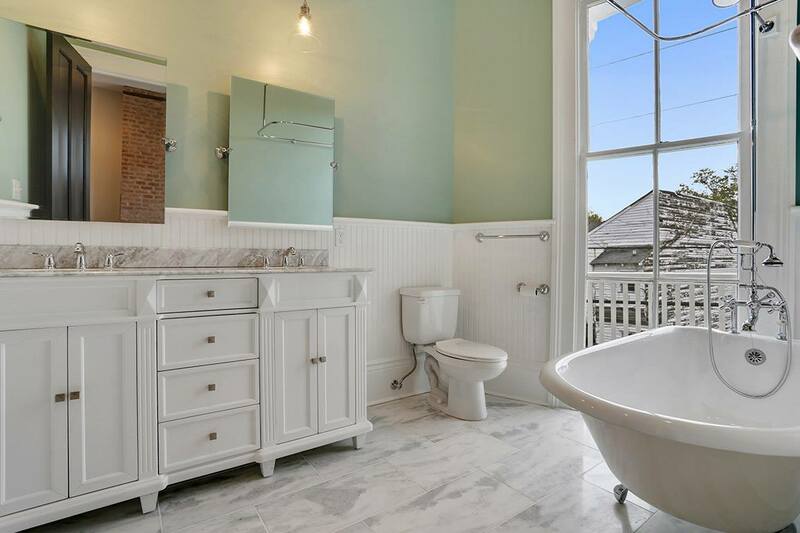 Does your bathroom need to cater to both children and adults? Do you want to go green with energy and water saving features? 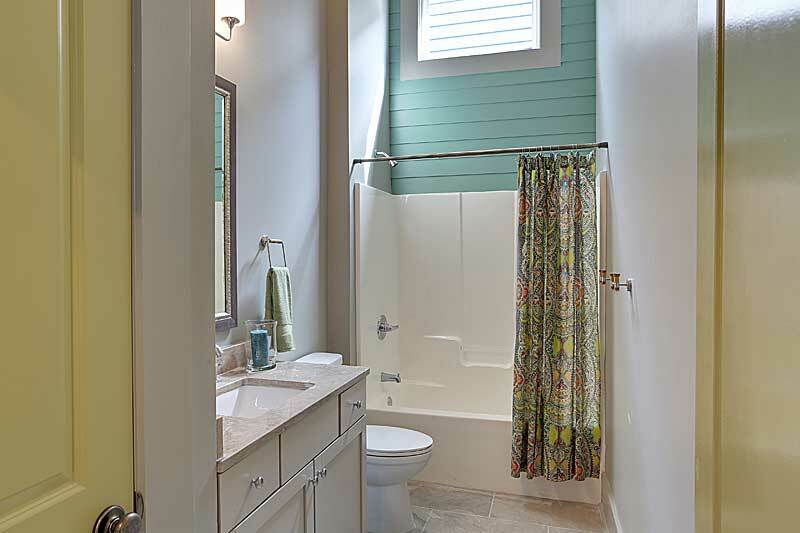 By asking these questions and more, we can identify your specific needs and help bring you the bathroom of your dreams. 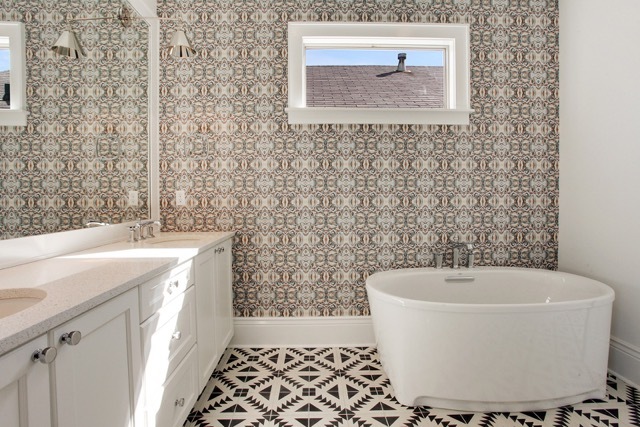 Is your bathroom a little out-dated? 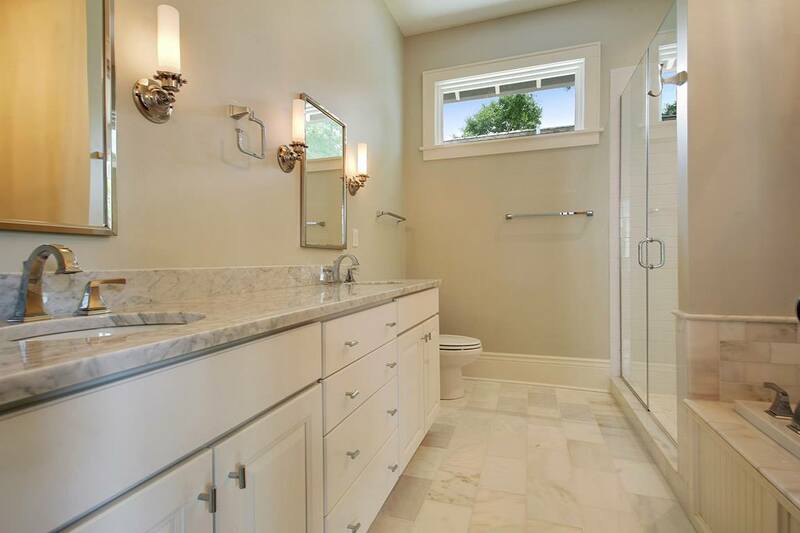 Speak with our experts on how we can bring your bathroom remodel into the 21st century. 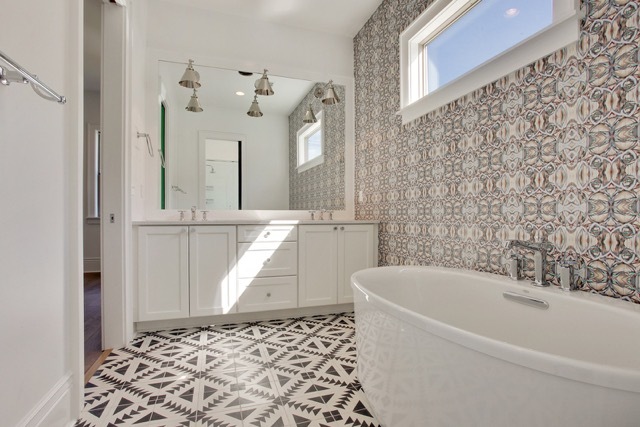 We can help you every step of the way throughout your bathroom remodel, including the design. 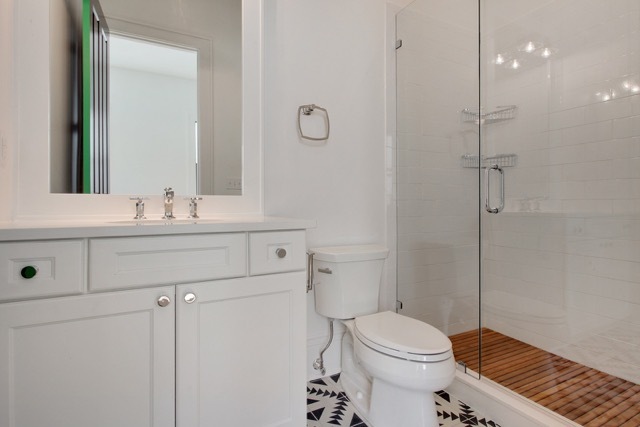 Our experts will help you design a top quality bathroom that meets your budget. 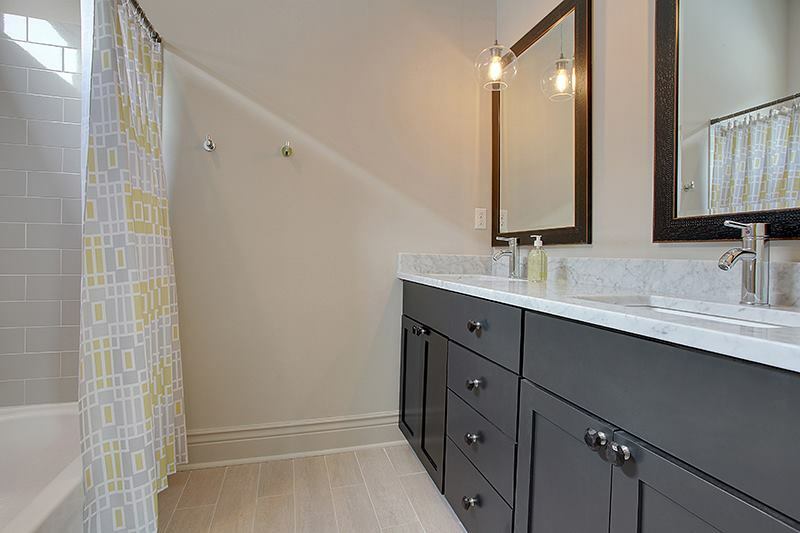 Cabinets are an important part of your bathroom. 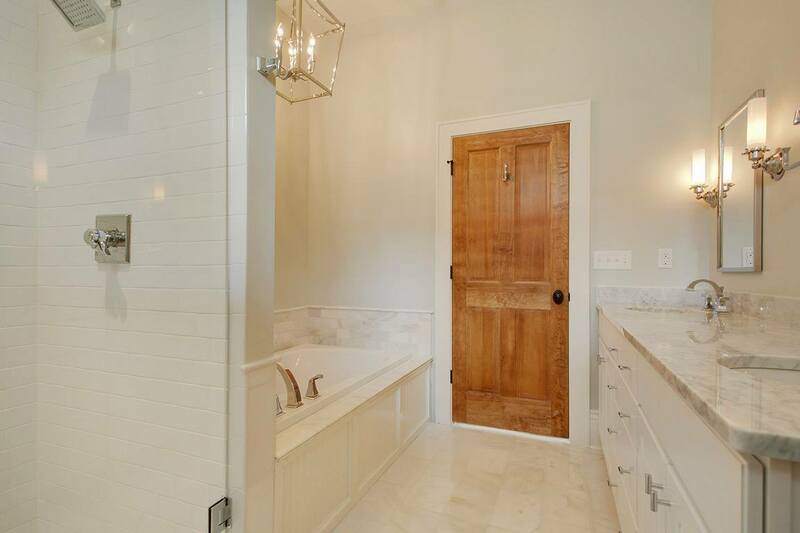 We can make an custom cabinet work for your bathroom remodel. 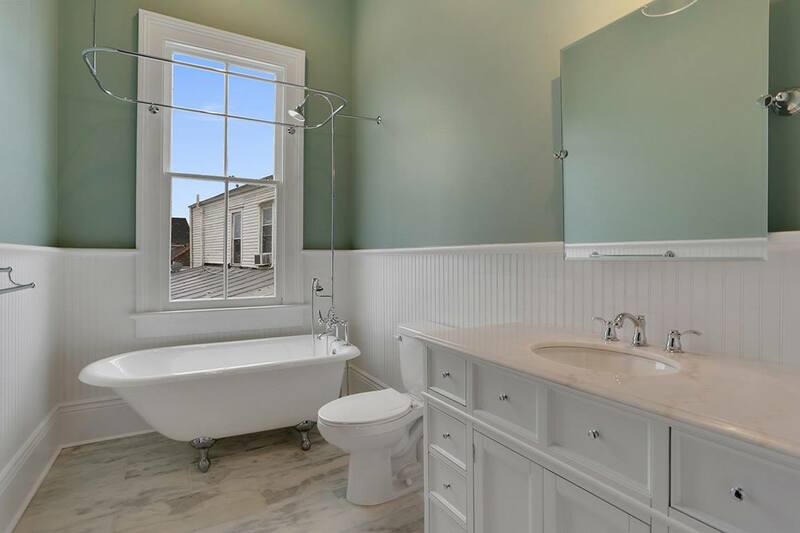 The perfect paint job can transform the feel of your bathroom.We can help by picking out the perfect color and painting by your new beautiful bathroom. Lighting is a part of our expertise. 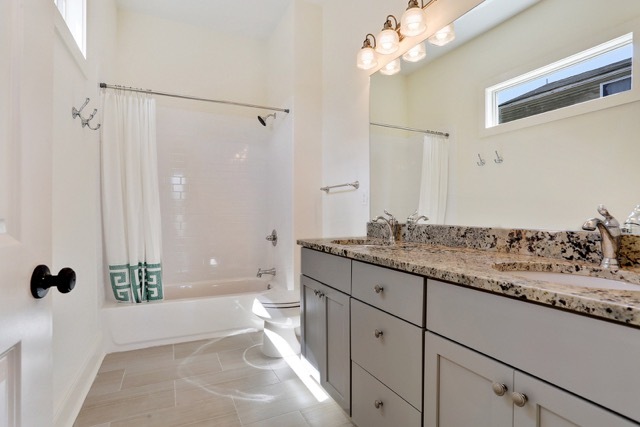 We can create the perfect ambiance for you and your guest in your custom bathroom through the use of custom and innovative lighting. We can help you pick out all the pieces and we will help install everything!